In conclusion to our Las Vegas 7 on 7 trip we are bringing you unprecedented coverage of all our northwest athletes just kickin it on the strip. This tournament was something that all of us at NEI would like to build on, and next year go win the thing. We couldn’t be more proud as a staff of what the kids accomplished. NEI (South) Oregon moved further along in the tournament then any team in NW history, and beat the defending national champions, while NEI (North) earned a number one seed after day 1 before being tripped up in the playoff round. All of the stuff we have been able to do over the last 7 months is due to the overwhelming support we have received from all of you. We would like to say thank you to all those who have tuned into NEI on a regular basis. The exciting thing is that we are just getting started. Everything from our elite training sessions to our camp and combine tour will be brought to you via video, so you are now able to follow our Northwest athletes first hand all year long. Our college contact list has brought the NW to new levels, and enabled us to help countless student athletes. We are currently working with everyone from USC to Southern Oregon, and everyone in between to make sure that every athlete has a place to call home if they want to play college football. We recently went over 1000 likes on Facebook in just over 7 months thanks to all of you. 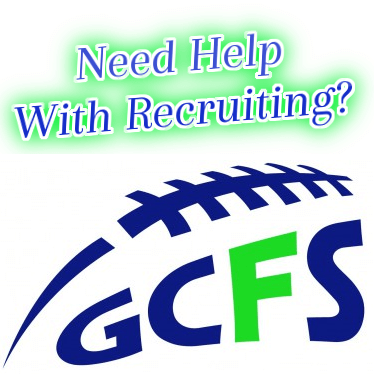 We are the only site that just reports on football and actually has credibility in the college football world not counting Scout.Com. It took another national website that also reports on “cheerleading” and every other sport, almost 4 years to reach 1000 or more likes, just to put into perspective the growth and dominance of NEI within the region. Have a look at our Northwest athletes enjoying the rides and all the sites in Las Vegas. The trip couldn’t have gone much better, and we are looking forward to watching all of these top kids excel in 2012.